The uncompromising all-rounder for every game trail. With its indestructible polymer stock, the Classic XT shrugs off adversity and brings the performance of the S 404 to bear long after others have ‘laid down their arms’. 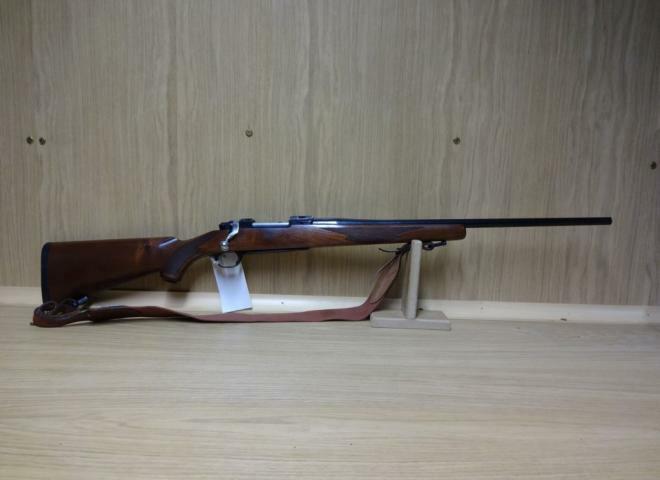 Very little used gun with clean bore in this increasingly popular calibre. Classic Mauser 66 Sliding / Bolt Action rilfe in 7x57, a caliber to surprise anyone who has not, as yet, had the pleasure! It was not chosen by Rigby as his favourite without GOOD reason. 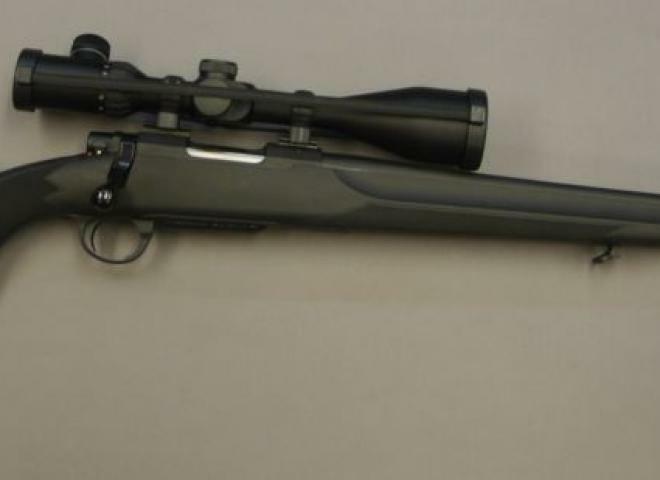 Its othername IS THE .275 RIGBY! 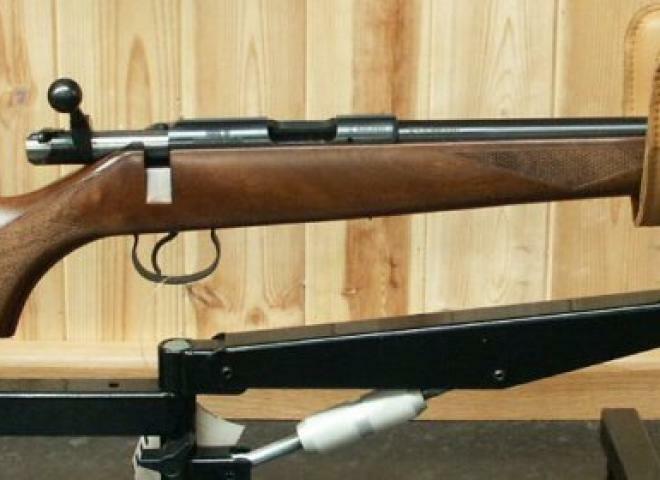 Anshutz .22R/F semi auto model 520 rifle. Anschutz .22 l/r Semi Automatic Rifle Actually marked up as Model 520 / 61. No idea of exactly what the difference was between this and a standard 520. Definitely an 'Oldie' but very much still a 'Goodie' ! As close to mint as you will find for a rifle this age unless someone has one still in its original box etc. 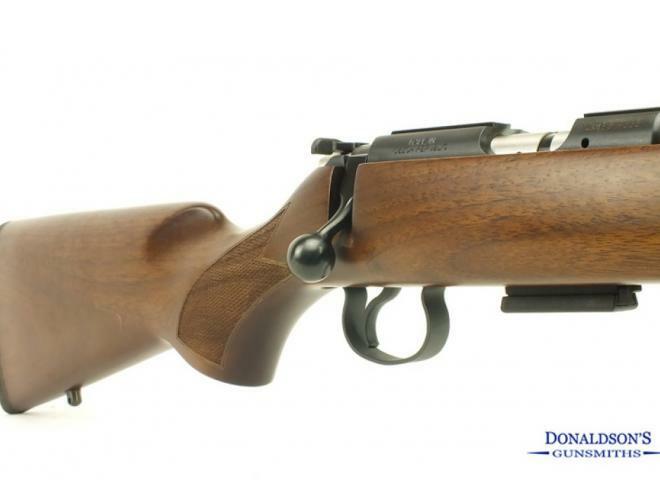 Anshutz Model 1740 Bolt Action Rifle in .222. 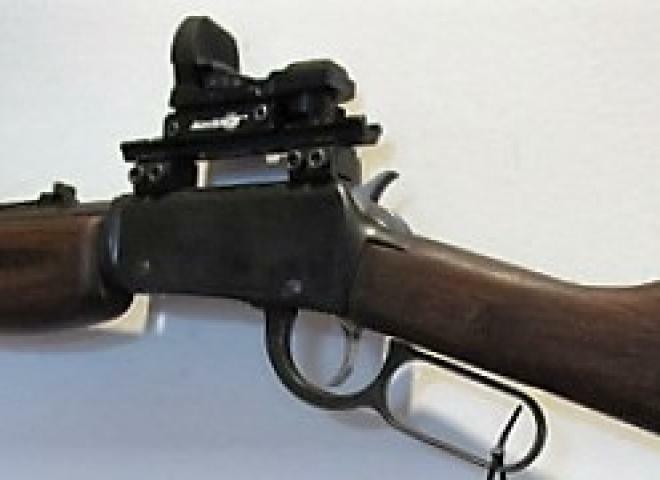 .222 Anschutz Bolt action rifle model. 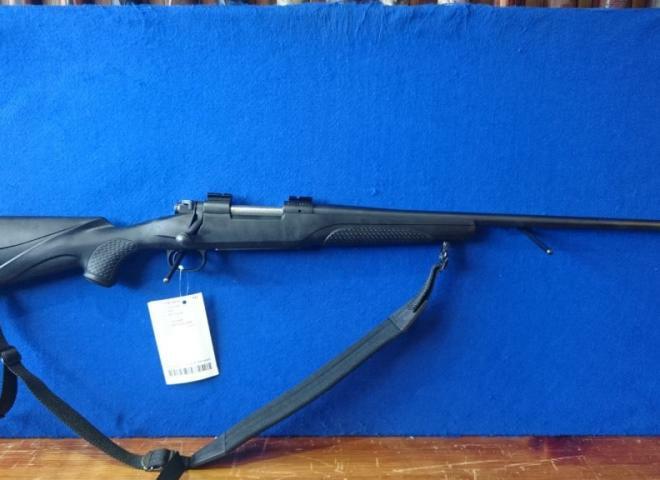 Reasonable used condition and as with all rifles from this maker a superbly accurate gun. 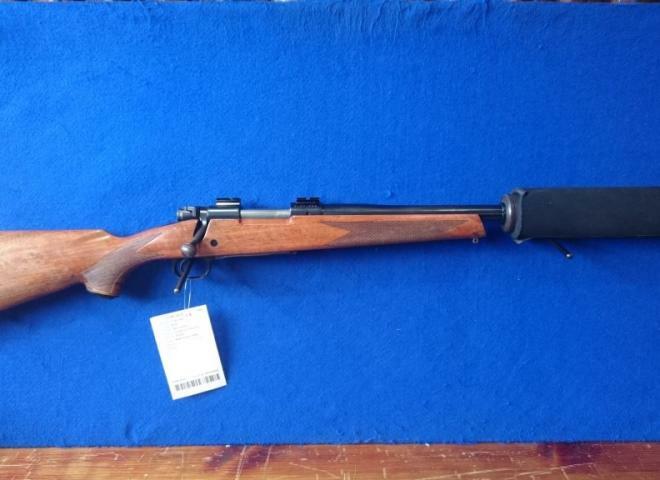 Classic Mauser 66 Sliding Action / Bolt Action rilfe in .270. A caliber coming back into vogue quickly. 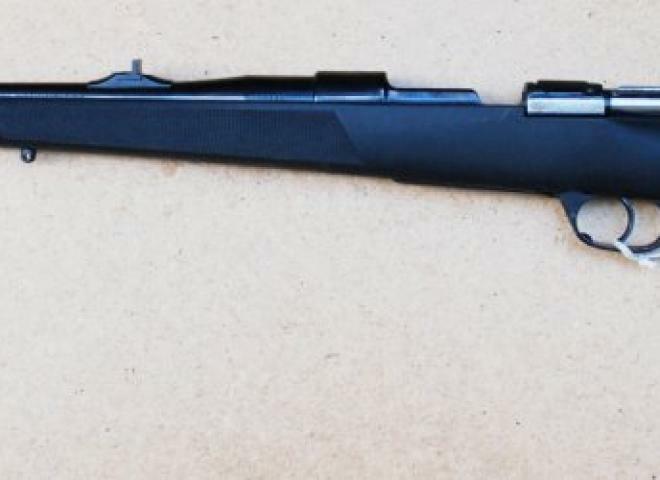 People say they dont like this type of action as it can be off putting as you bring the bolt back to load a second round ? This is another of my own rifles. As with most of them it has not done that much work.....too many to choose from to abuse any one in particular ! 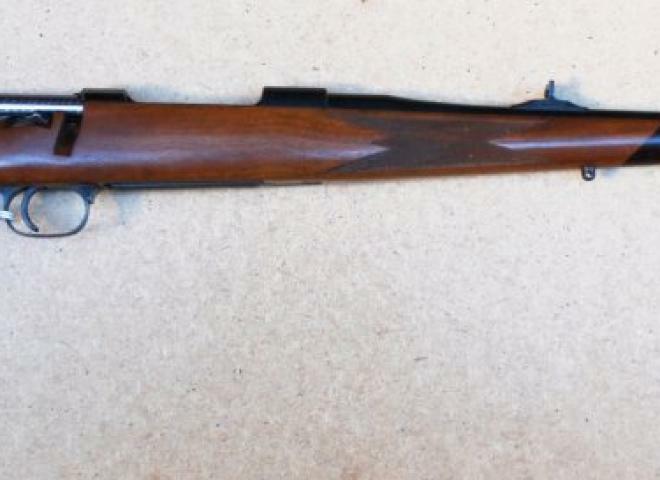 Hand built on a GEW 98 German Mauser action this is a rifle built on classic English sporting rifle lines. Raised cheek piece and a Buffalo horn fore end tip just help elevate the gun above the run of the mill. 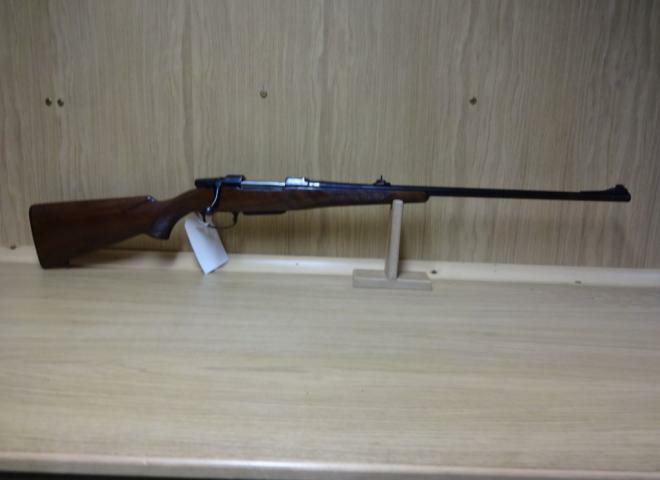 BSA CF2 action .270 bolt action rifle. With original open sights and adjustable trigger fitted. 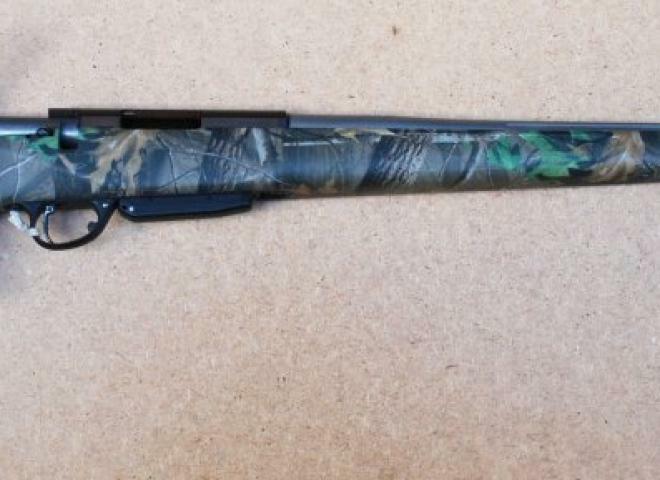 Apparently a very accurate rifle capable of a traditional 'clover leaf' well PAST 100 yards ! 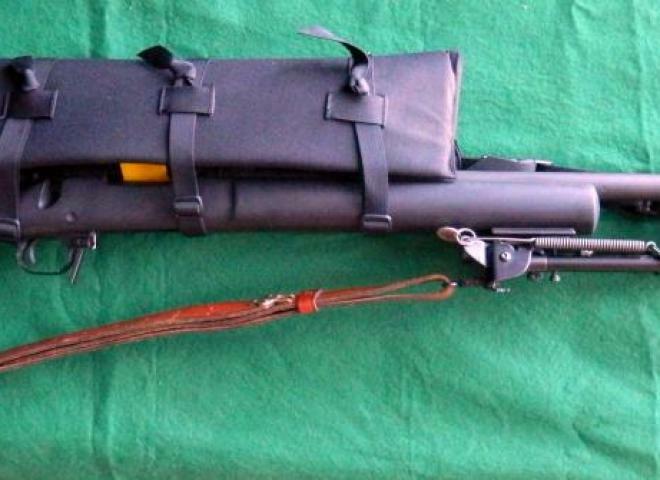 '6mm BR' Hart Long Range Target Rifle. 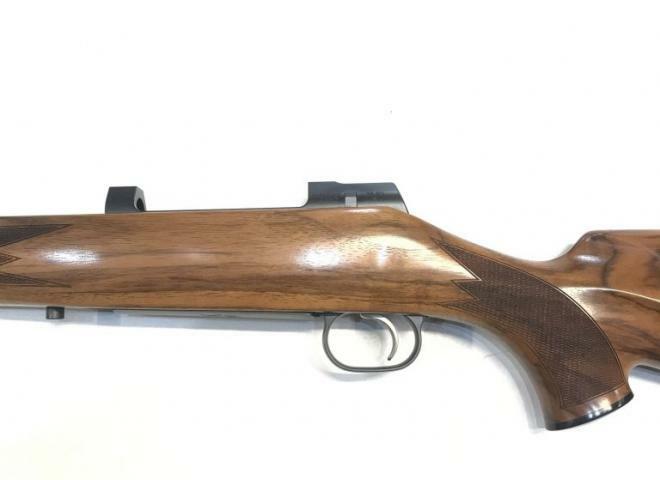 Absolute Classic Sporting Rifle from Legendary German marque Heym in the ever growing in popularity .270 caliber....( See what I have to say on my own web site in this section ). 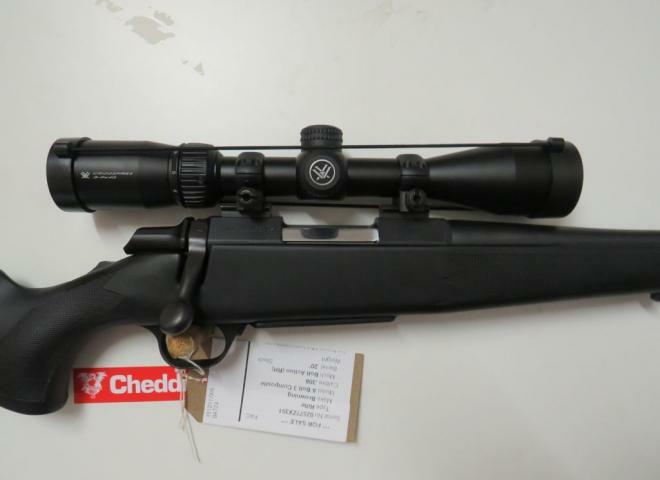 Howa 1500 Varminter Carbon Supreme in .22-250 caliber. These were prototype weapons, fitted with the incredible Christensen Arms carbon - fibre wrapped barrels. I have actually tried these rifles out on the range and they are VERY VERY good ...as you would expect from German engineering and to my mind certainly as good as any other top marque rifles out there. No 107 OF 140. 140 Years anniversary edition. 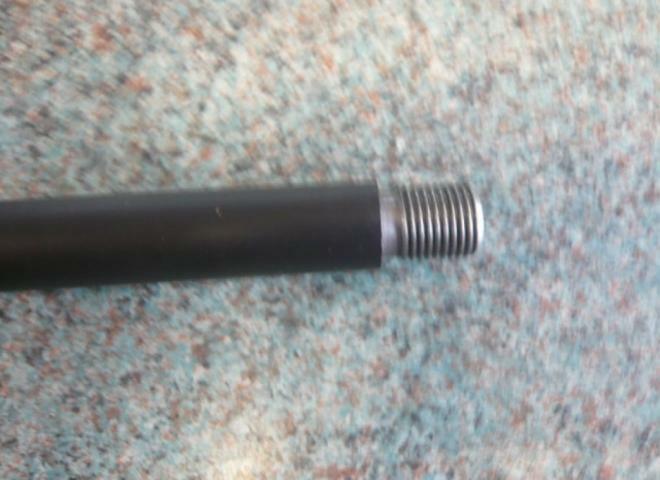 Semi weight barrel. Screw cut. All steel parts are Illaflon coated. As new in BOX ISSC SPA 22LR. Trigger and safety adjusted and barrel made free floating for greater accuracy. Interesting side lever Biathlon action making for very quick follow up shots.